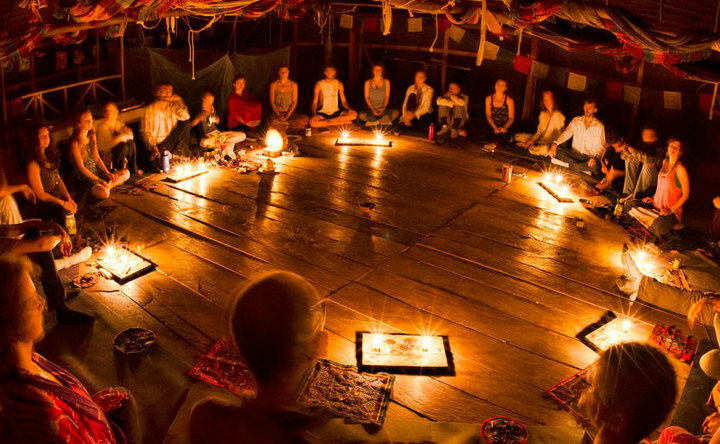 Healers who are involved in natural healing modalities from around the globe with great diversity of natural medicine & therapy practices are wholeheartedly invited to join us for the Cultural Healing exchange program at the Paititi Institute in the Sacred Valley of Peru. 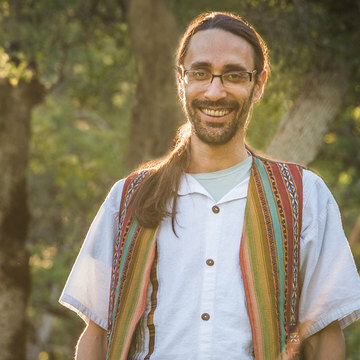 This retreat is a powerful opportunity for healers to more deeply awaken their path of service while at the same time deepening their practice, be they a new student or a long-time practitioner. 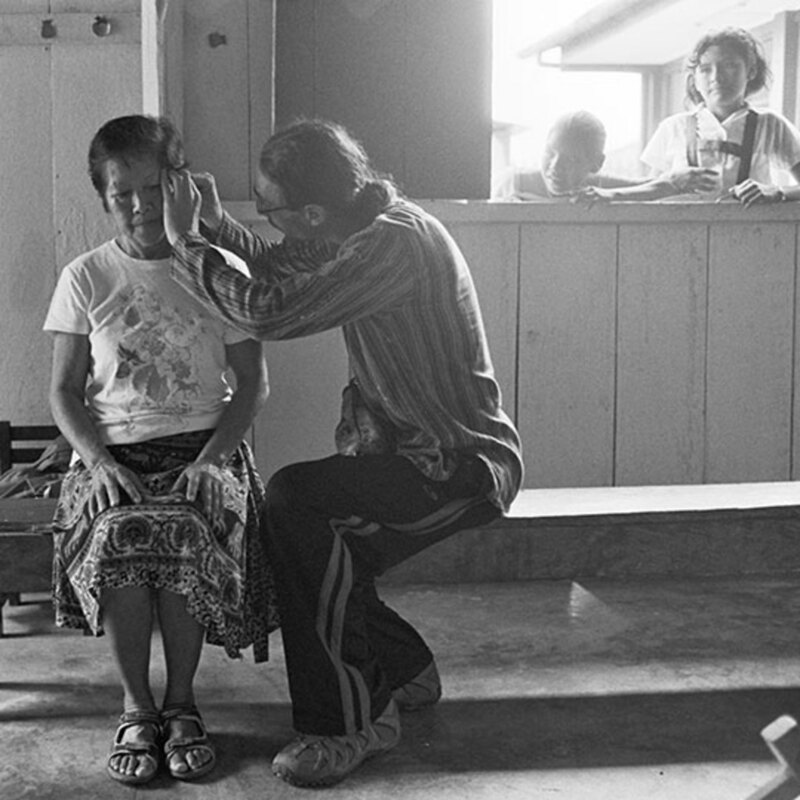 In this process healers have the opportunity to learn from and experience the Ando-Amazonian healing traditions, as well as offer their gifts as a healer to local Peruvian communities. 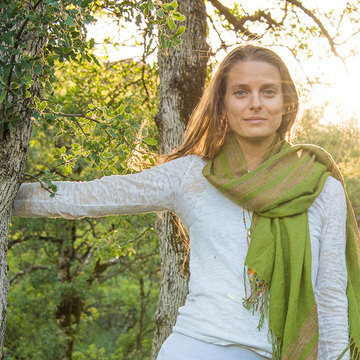 This program is designed for healers to deepen their personal healing experience as well as embrace the essential reciprocity inherent in nature. 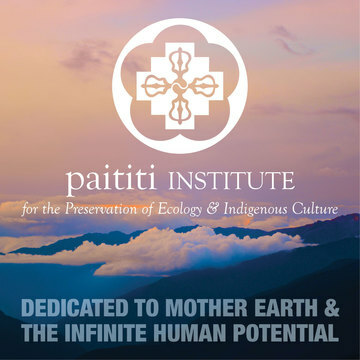 Intercultural exchange is a core value of Paititi Institute and we are inspired to create this container in order for healers to both learn and share, to heal and offer healing. 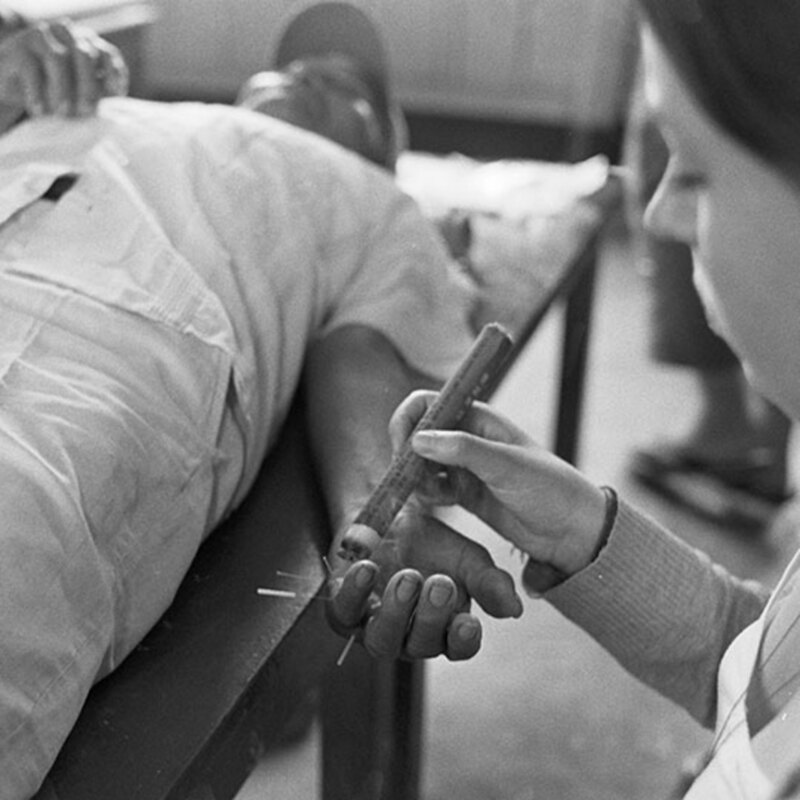 As an essential part of the Cultural Healing Exchange Program, participants experience firsthand the Ando-Amazonian indigenous medicine and transformation practices, a learning process that accounts for roughly 50% of their stay. These healing traditions have the ability to greatly amplify the individual healing capacity of the natural medicine practitioners. 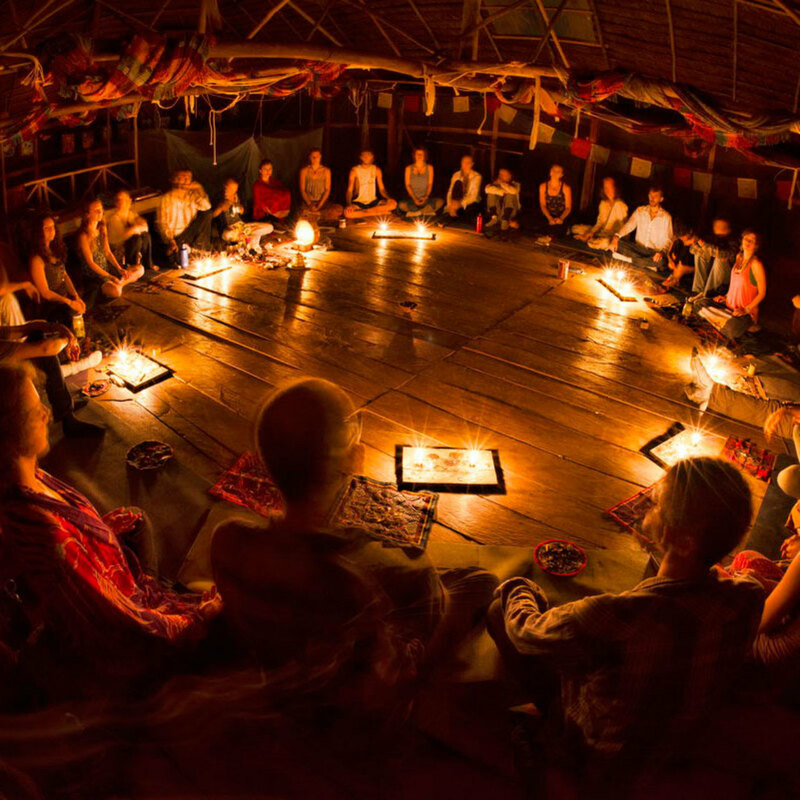 The retreat includes at least one Ayahuasca ceremony and one San Pedro ceremony. Transformation is facilitated by Amazonian medicine men as well as healers and guides who serve as intercultural bridges of the timeless planetary wisdom of humanity. 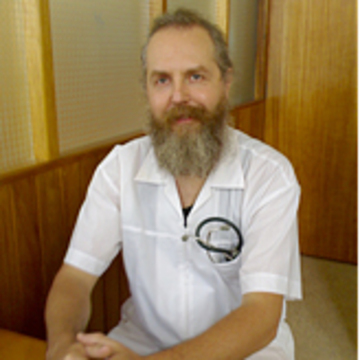 During the second half of the retreat, participants’ time will be dedicated to offering service in a natural medicine clinic which will be set up in a small mountain village. This can involve treating hundreds of local people from a wide range of health conditions. Additional cultural activities will be included throughout the retreat, including the opportunity to learn about medicinal plants from Peru, hike in the mountains of the sacred valley, visit ruins, learn about weaving, experience traditional dances and connect with local healers. 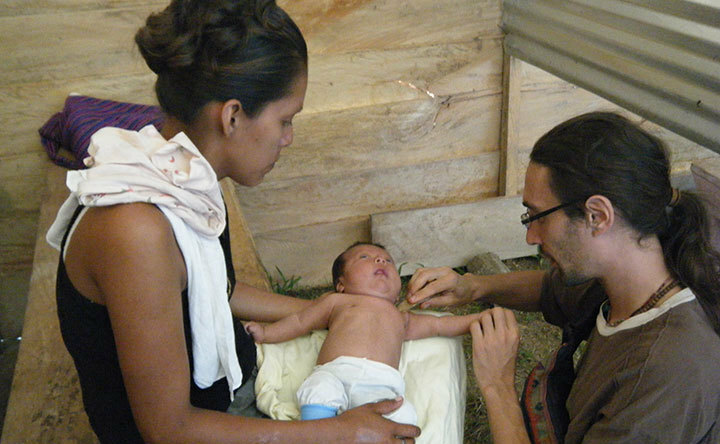 Clinics will be held in a small village in the region near the Sacred Valley where access to both natural and occidental health care is limited. The majority of participants will be offering Traditional Chinese Medicine, however we welcome healers from a wide range of natural medicine modalities as well. Some common modalities that are welcome include physical therapy, chiropractic work, massage therapy, Reiki and nutrition. Additional modalities are welcomed and, depending on the skills and modalities of the practitioners present, the clinic format will be adjusted. Various skill levels are also welcomed. Participant’s roles in clinics are adjusted to match the participant’s level and experience. Regardless of experience level, we work to find a role where each participant can be most useful. Clinic days can vary quite a bit. Some days are quieter with down time and other clinic days will keep you on your feet with long lines of patients. Be prepared to work hard and be on your feet all day. This is an estimated schedule and is subject to change. Schedule updates will be sent as the trip approaches. Dec 20 / Arrival Day: All participants arrive and rest. No activities are scheduled for this day since it will entail grounding and acclimatizing. Meal options will be shared at a later date. Jan 4 / Day 15: Departure. 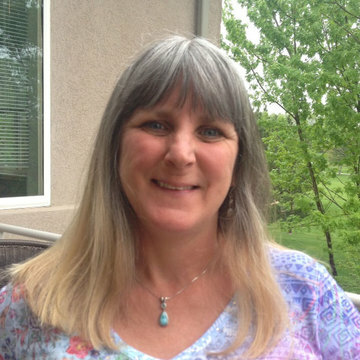 Joanne Neville is an Associate Professor and the Clinic Director at the Southwest Acupuncture College, Boulder Campus. 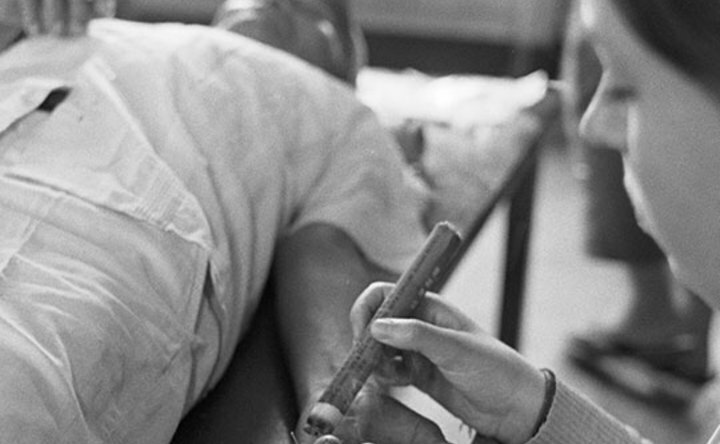 Joanne teaches techniques of acupuncture and moxibustion, supervises student interns, and oversees all operations of the busy college clinic. She is known for her compassion for students and patients and also for her meticulous and precise attention to clinic skills. Joanne is also an artist, with a degree in graphic design and she enjoys making jewelry and other arts and crafts. She graduated from the Southwest Acupuncture College in 2002 and has a private practice in Boulder, Colorado. She enjoys hiking the Rocky Mountains in beautiful Colorado and rides a purple motorcycle in her free time. 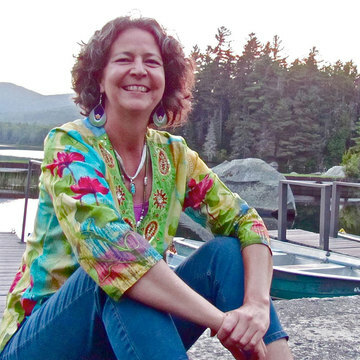 Susannah’s journey in the healing arts started when she was a graduate student in Medical Anthropology and travelled to Peru in 1985. 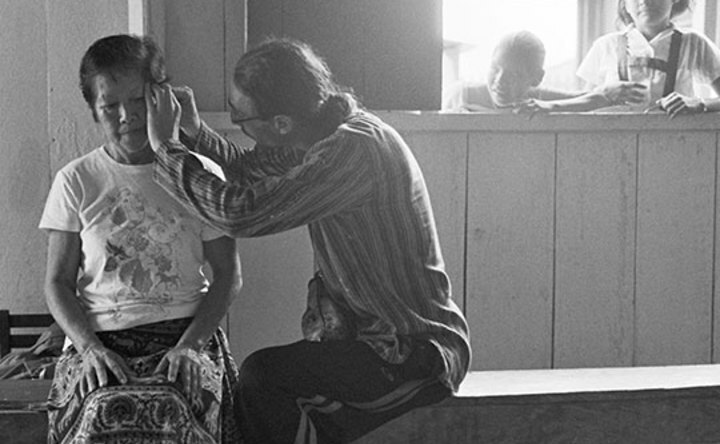 She spent three months travelling in the highlands of Peru and gathering information about “magical illnesses”, such as “susto, and how they are treated by Andean healers. When she returned from her trip she knew that would dedicate her life to learning the healing arts and helping others. This led her to study Chinese Medicine and she graduated from the Colorado School of Traditional Chinese Medicine in 1999. Since then she has been practicing acupuncture and oriental medicine and also added other modalities to her practice, including Reiki and Maya Abdominal Massage. She is a Usui/Tibetan Reiki Master and Karuna Master and enjoys using Reiki in all aspects of her work and life. Susannah is the current Campus Director at the Southwest Acupuncture College, Boulder campus.